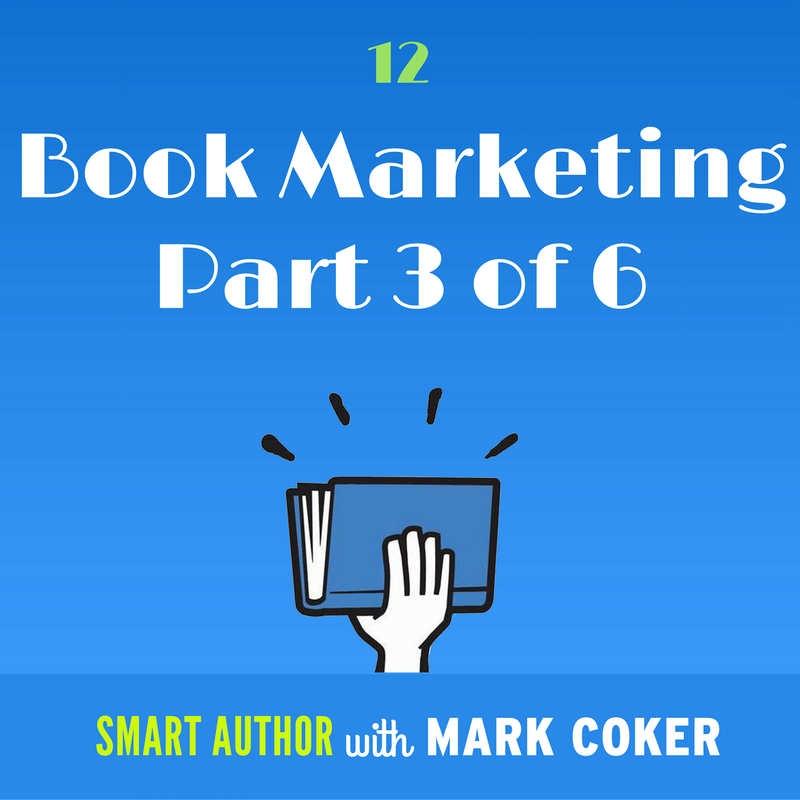 The majority of your readership will come from readers who stumbled across your book. Maybe the reader was looking for a book like it. Or maybe they weren’t even looking for a book but found your book on their path to somewhere else. Now imagine your book as a stationary beacon, buried deep in a forest of millions of other books. How can you equip your book to continually transmit its location and attributes so that those who might enjoy it are drawn to it, even if they’re not looking for it? And then how do you ensure that once you draw a reader to your book, they leave your book a converted evangelist, ready to proselytize their passion for it to their fellow readers on the book discovery trail. This is the idea behind autopilot marketing. 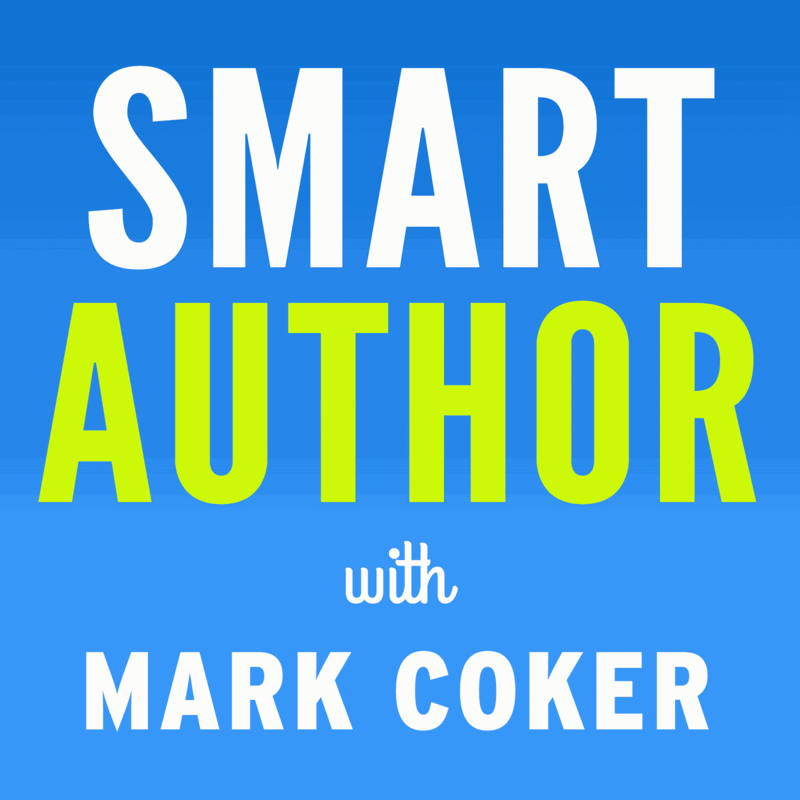 In today's new episode 12 of the Smart Author podcast, I present 17 tips that will help you put some the most important aspects of your book marketing on autopilot. 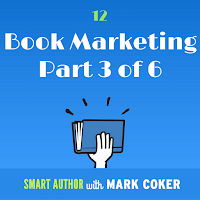 You'll learn learn how to leverage your book to sell more books, grow your platform faster, and spend less time on marketing and more time on writing. It's part three in my six-part audio serialization of the new 2018 edition of the Smashwords Book Marketing Guide. Give it a listen at any of the find podcast sources below. Absolutely loving this podcast. Thanks so much for all the thorough research you put into every episode. On a personal note, it makes me feel much more engaged with Smashwords, hearing Mark's voice and humor while on my drives. I'm looking forward to implementing all that I'm learning. Thank you! I'm at a loss. I feel like I made an impulsive decision by self-publishing and becoming an indie author. I was too excited by all the content I had compiled after just wrapped up my new novel, so I published 3 or 4 stories until I decide what to do with my novel. I feel like its special, so I figured to promote my name and make my stories free so readers can trust me and invest in me in time. I. Was. Wrong! I've had a lot of downloads but 1 review that's it. 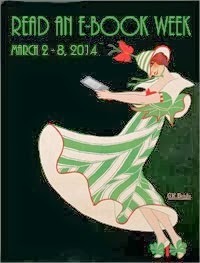 This is all I'm doing it for: the readers! Not money! I want to connect with the readers and hear them say my stories touched them or how it can be improved to help shape and mold me. I'm discouraged and at a loss. I market on social media to check out my book for free. I understand how hard that is because lifes so busy, so I'm taking this as I must really be doing the wrong thing to not even get a hateful review no less. I published a book today and an hour later 12 people downloaded it and its midnight. Maybe I'm being too hard on myself or I have high expectations, or it's the fact that currency to me its the readers satisfaction over money. I want my content to be good quality and not hearing anything at all is bothersome. Sorry, I know this rant will garner eye rolling but I had to just say this.